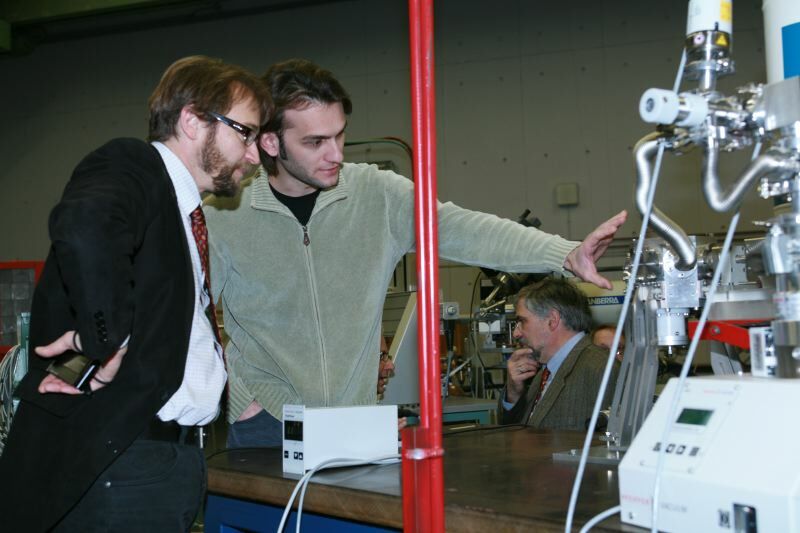 In our technologically highly developed society ion beams have become indispensable; A host of innovative applications ranging from medical therapy to the analysis of artefacts and a wide spectrum of fundamental research ranging from the exploitation of the nature of matter to the understanding of the evolution of the Universe are based on the use of ion beams. The Laboratory belongs to the Institute of Nuclear Physics (INP), one of the eight Institutes of the National Centre for Scientific Research "Demokritos" (NCSRD). 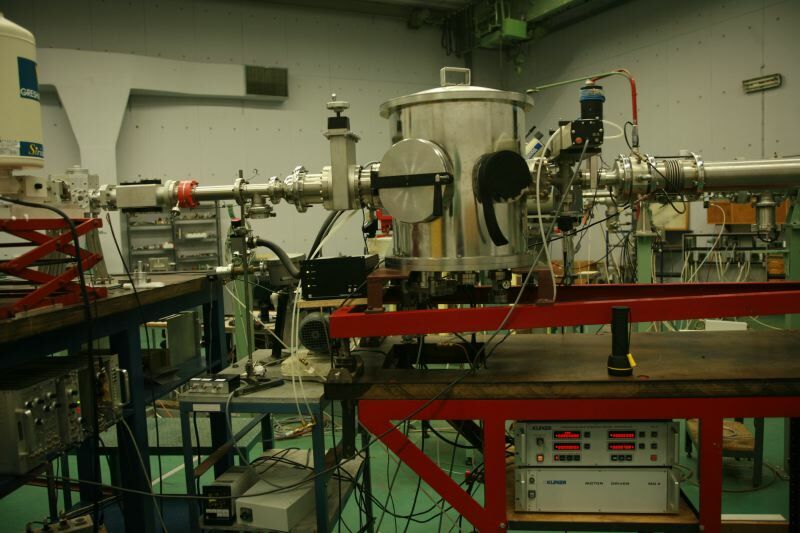 It hosts the only accelerator operating in Greece, which is the major scientific instrument not only of the Nuclear Physics group of INP but also of many other (nuclear) physics groups from the Greek Universities and Research Institutes. 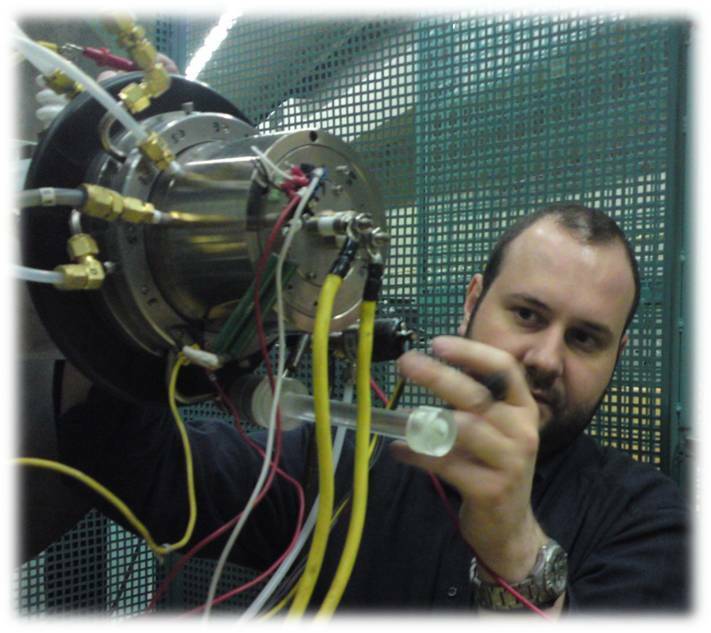 As a result, a major part of the research program of the Greek (nuclear) physics scientific community is carried out at the Tandem Accelerator Laboratory of INP. 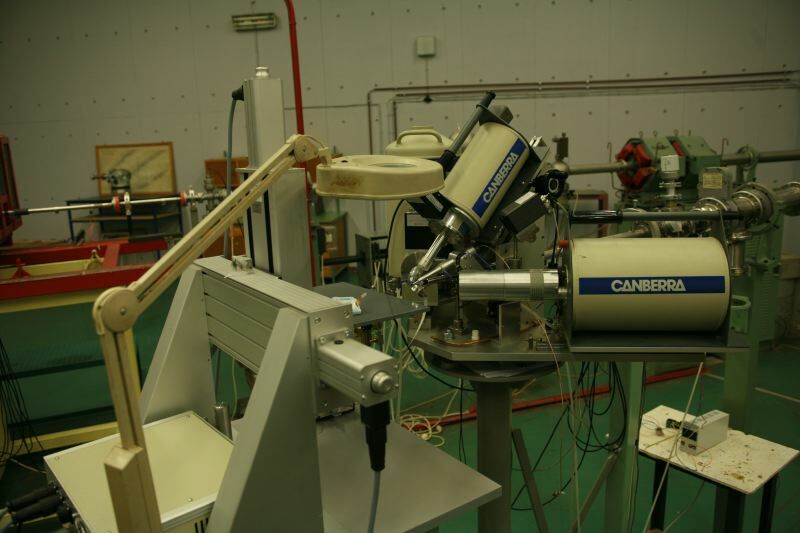 Research groups from abroad are also performing measurements at the lab in collaboration with their Greek collaborators. 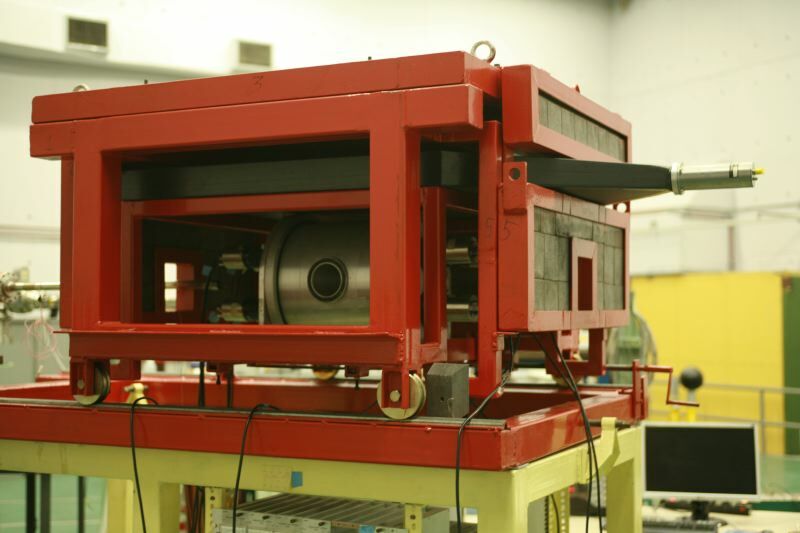 The accelerator is an electrostatic Van de Graaff Tandem accelerator with a maximum acceleration voltage of 5 MV. 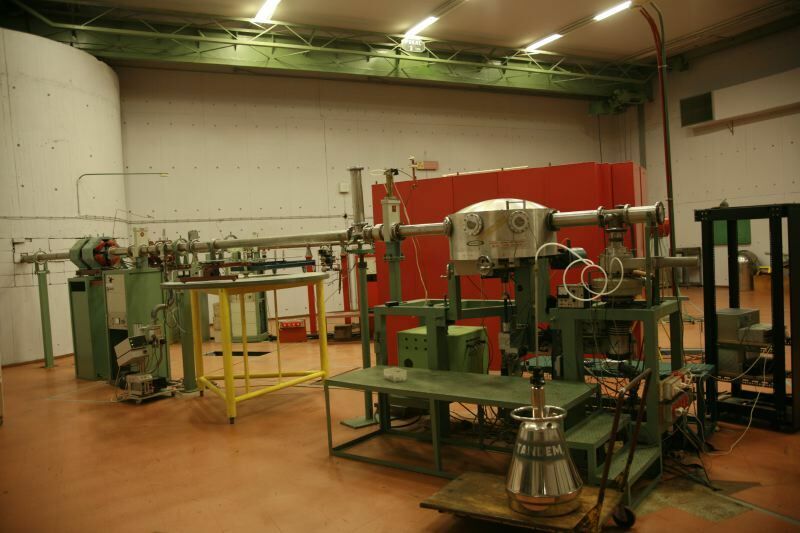 As such, it’s a low-energy ion-beam facility, one of the few accelerators of its kind in Europe. It started operating in the mid seventies and ever since hosts a very successful multidisciplinary research program. 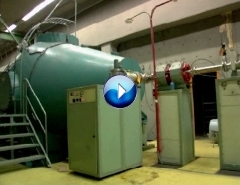 To date, the Tandem accelerator laboratory of "Demokritos" is recognized by the international scientific community as a laboratory of international stature. This status has also been documented in the report of an international external committee that has evaluated INP in August 2005, on behalf of the General Secretariat for Research and Technology, GSRT, the major Greek funding agency. - by training most of the Nuclear Scientists working in the Greek Universities, Technological Institutes, as well as in the Public and Private sector. The laboratory has been participating actively in an educational program involving supervision and promotion of doctoral and master’s theses in collaboration with the country's educational institutions. - by providing an advanced scientific environment to almost all the Greek nuclear physicists from all the institutions in the country (Universities, Technological Institutes, Research Centers, Private Companies and state-owned sectors) to conduct their research programs in cooperation with the researchers of the Laboratory. 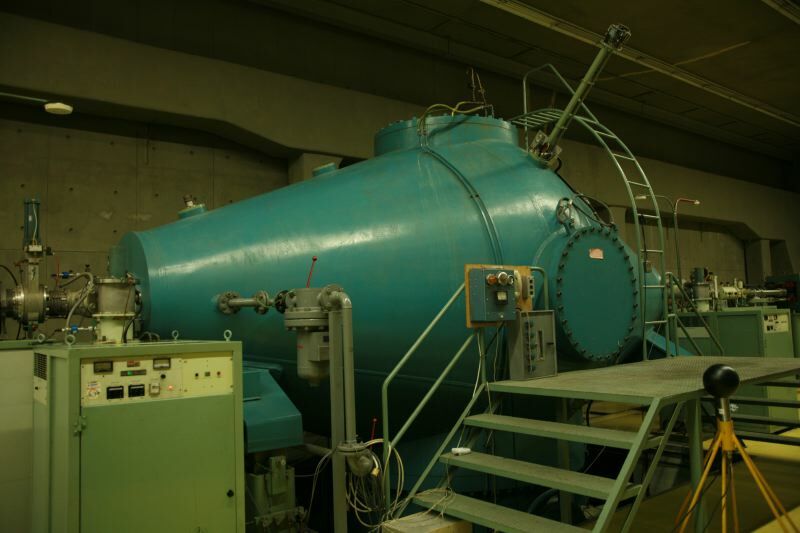 At present, the laboratory offers more than 2000 hours of its annual operation to “external” users. - by developing a credible Service Provider Laboratory for the study, analysis, identification and certification of materials and trace-elements with relevance to the environment, health and cultural heritage. This way, it has operated and continues to date to operate as a channel transporting knowledge and technical expertise to Greek private and public companies by promoting the use of its advanced methods.